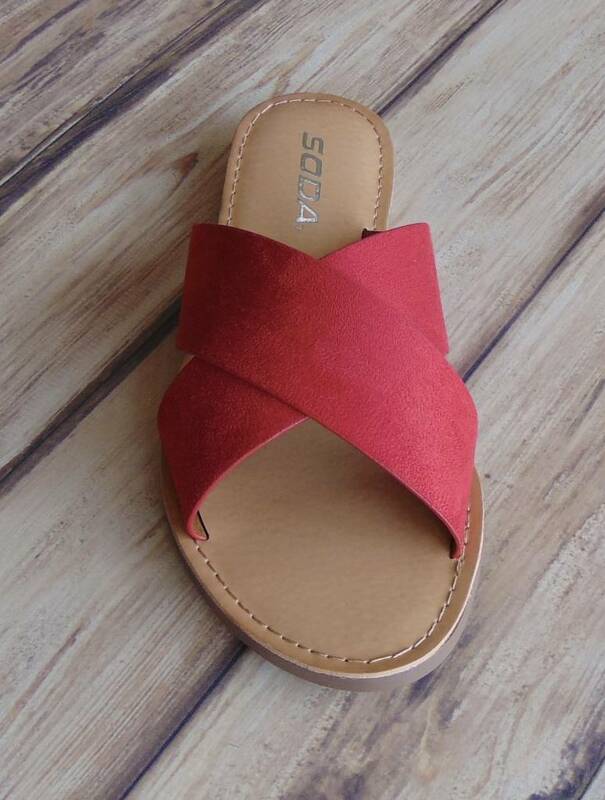 Lunacy Slide Sandals - Stori Anne Co. 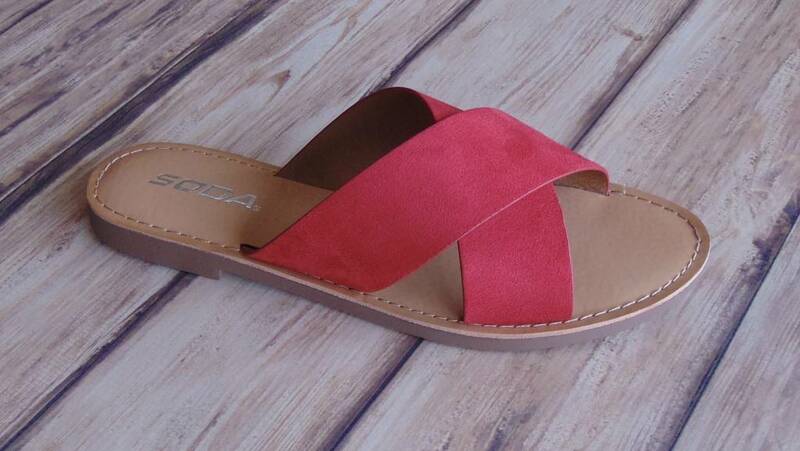 These faux suede slide criss cross sandals will add the perfect pop of color to any Spring or Summer ensemble! 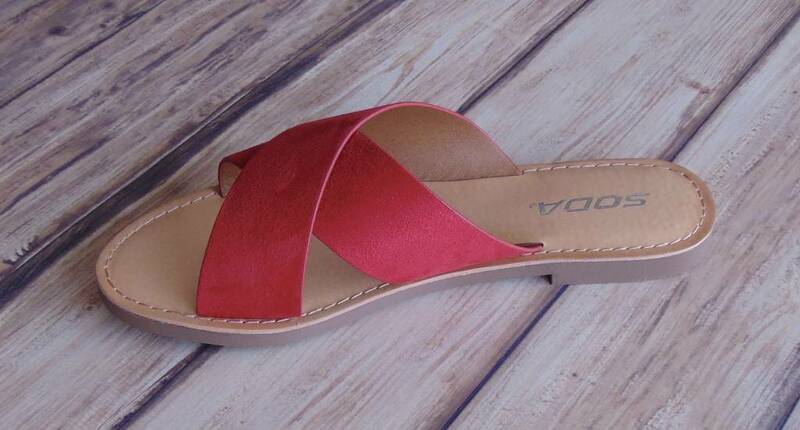 Pair them with anything from boyfriend jeans to sun dresses.